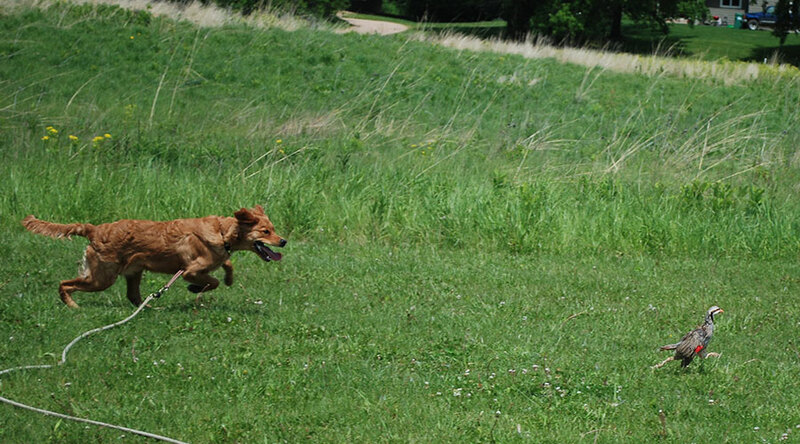 Our general obedience course is for the non-hunting, family dog. Your dog will be taught the regular commands: sit, stay, come, and heel along with other household manners. Part of this involves working on and off leash, e-collar conditioning, and situations with distractions. Our goal is to return to you a well behaved family dog who is a joy to live with. Bird and Gun Intro is a ten day beginner course designed to give your dog a positive exposure to live birds and proper gun exposure. This a crucial step to starting a confident gun dog. We will be developing this through a progression of steps to create a positive bird and gun association. The ideal age to start is 6 months, but it can be done any time after. 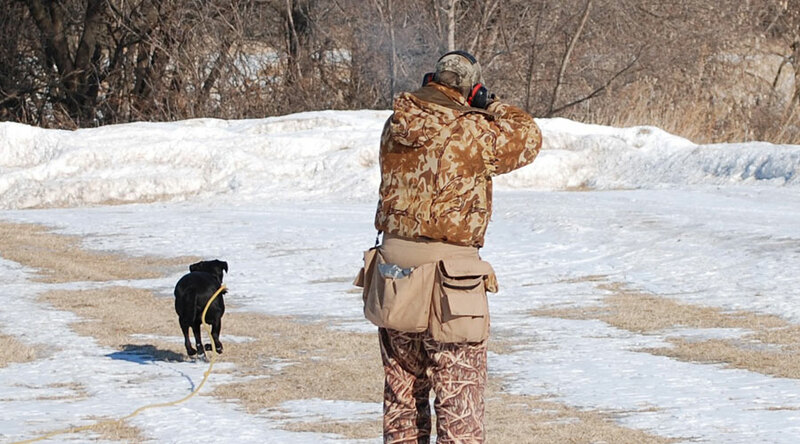 Our Fast Start course involves obedience training and field conditioning for your hunting dog. Assuming your dog has gone through our Bird and Gun Intro course, we can now pursue obedience training. The ideal age to start this training is 7 ½ to 8 months of age, but it can be done at any time. This program is 20 days of daily training (approximately 3 – 4 weeks). 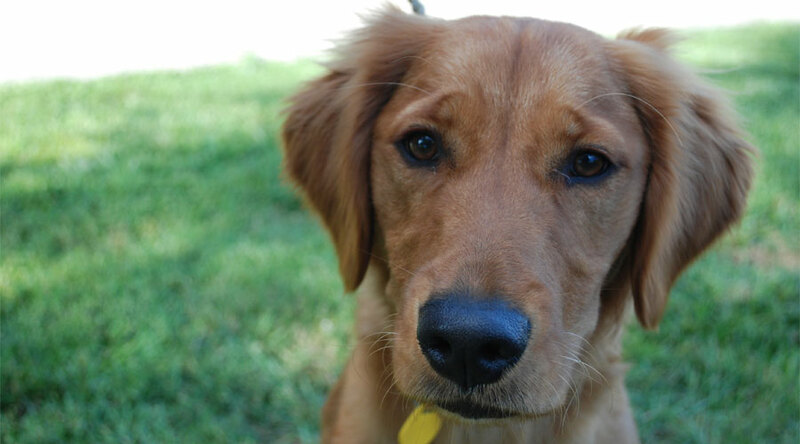 These programs are tailored to the needs of the individual dog and owner. These are for the more mature dog that has had a season or two of hunting. They usually consist of 20 days of daily training (approximately 3 – 4 weeks). The price includes boarding, training, birds, and hands on sessions with our professional trainers. Copyright © 2019 Wings & Whistles. All Rights Reserved.